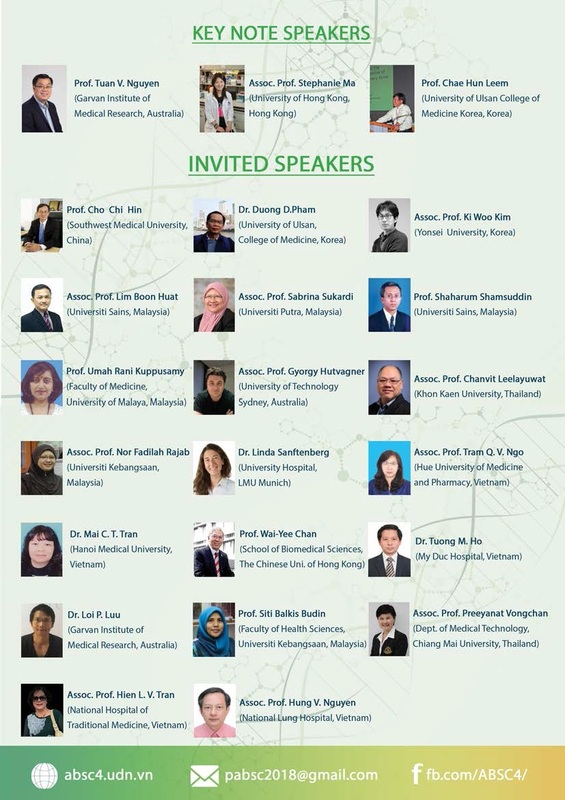 Speaker lineup at the School of Biomedical Sciences (HKU) and Faculty of Health Sciences (University of Macau) Joint Symposium on April 12 2019. 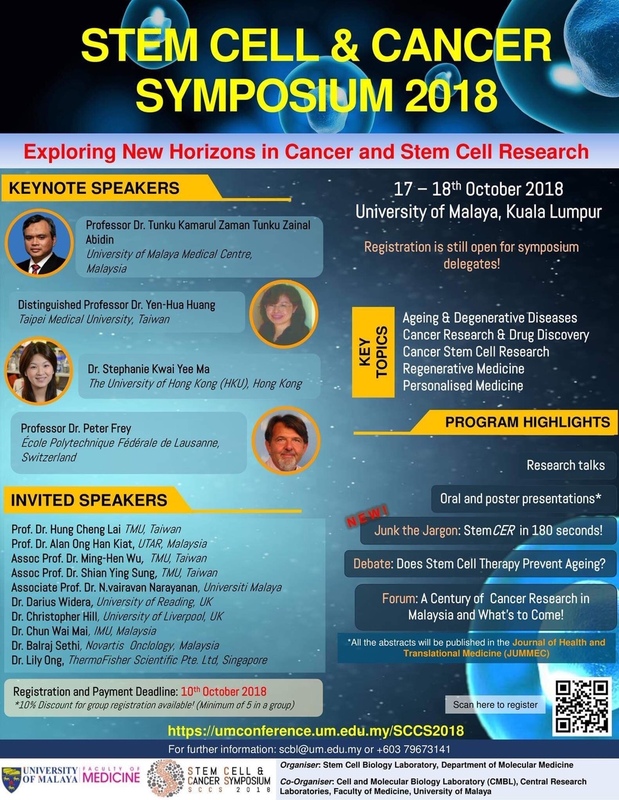 Noel shared her latest research findings relating to autophagy in HCC at a Keystone Symposium (Cancer Metastasis: The Role of Metabolism, Immunity and the Microenvironment) held in Florence, Italy from 15-19 March 2019. 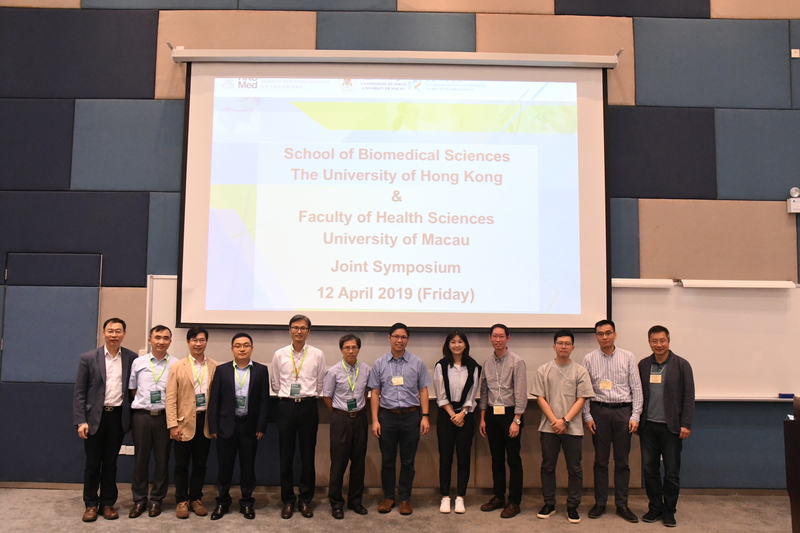 Noel shared her latest research findings relating to autophagy in HCC at the State Key Laboratory of Liver Research (SKLLR) Internal Meeting on 23 March 2019. 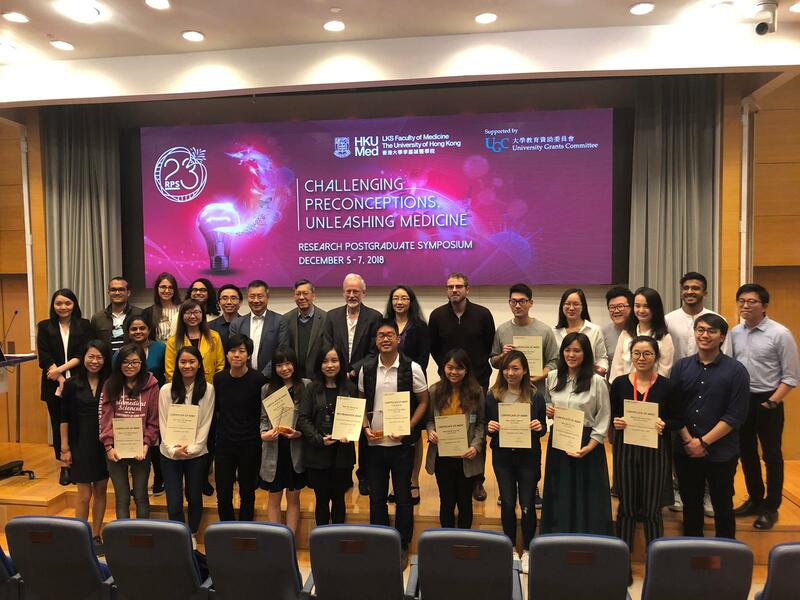 23rd RPG Symposium – Congrats to Noel! 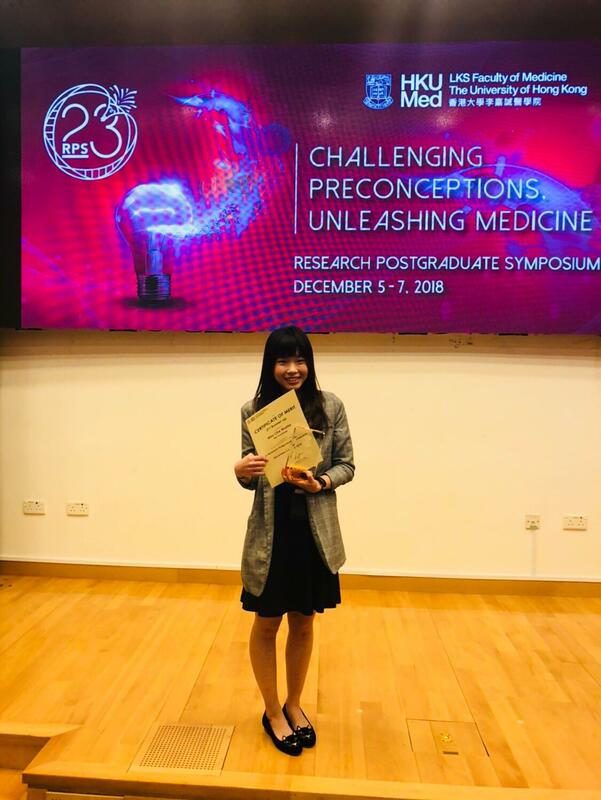 Warm congratulations to our PhD student Noelia Che on being awarded one of three Best Oral Presentation Awards at this year’s HKU Faculty of Medicine’s Research Postgraduate Symposium held from 5-7 December 2018. We are proud of you! Job well done! 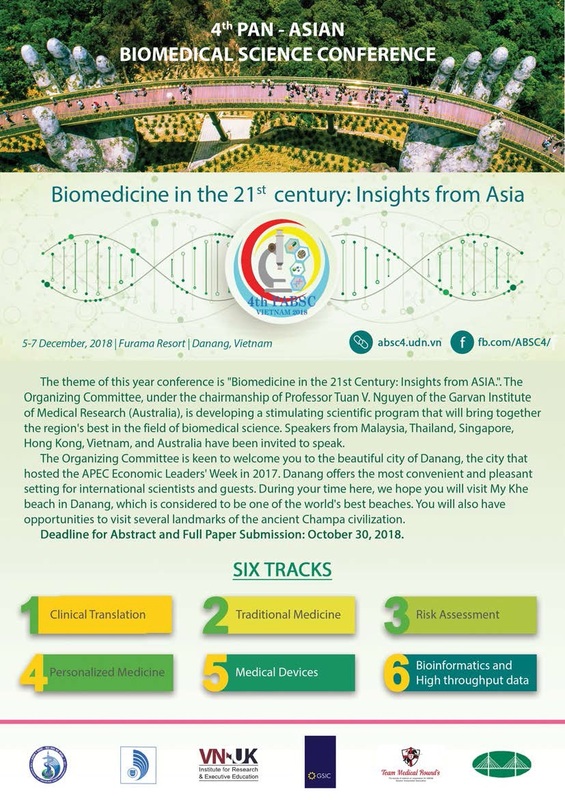 Stephanie presented the team’s work on liver cancer stemness as an invited speaker at the 2018 Beijing Liver Cancer International Conference that was held at Peking University in Beijing, China from 2-4 November 2018.